 Log In needed Looking for Your Next Adventure? We are VI Moto Adventure Tours & Rentals on beautiful Vancouver Island. 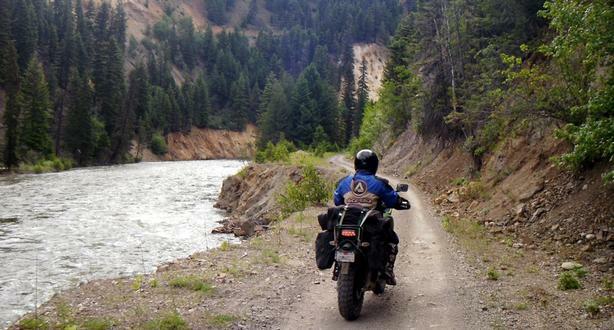 We offer THE VERY BEST in Adventure Touring Motorcycle Rental! If you're looking for your next motorcycle trip, you need to check us out - Seriously ...we offer Adventure Touring bikes for rent, either on your own, or on one of our amazing guided tours (coming very, very soon!). With 31,285 square km to see and experience, Vancouver Island offers some of the most incredible scenery on the planet. For those of you who are looking to experience a ride on our spectacular backcountry roads (including all you cruiser enthusiasts - park it where the highway meets the gravel/dirt!) get ready for a ride that'll knock your socks off! Visit us on our website www.vimotorentals.com for additional info, or to book your next trip.